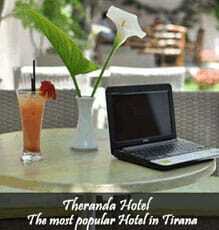 Tirana is welcoming everyday new artists and their art works. 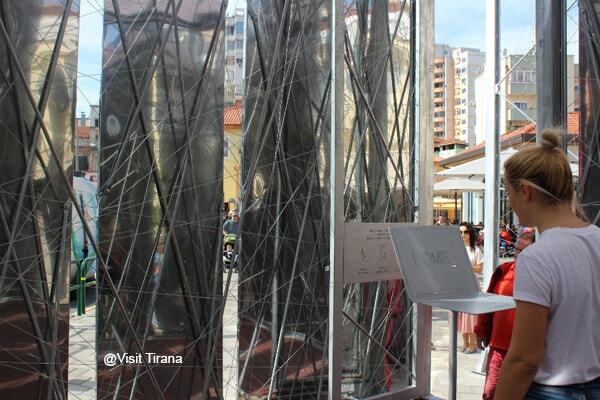 Today in Tirana is inaugurated one these impressive giant art work in one of the most popular areas of the City at Grand bazaar. 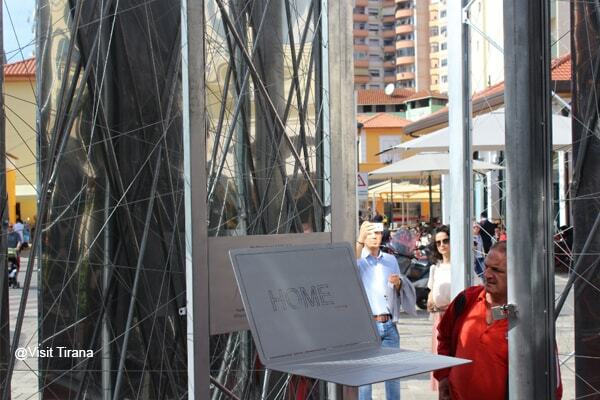 The new installation is called ‘Mediterranean Home 0.0’, designed by the Albanian architect Arjon Muarremi. 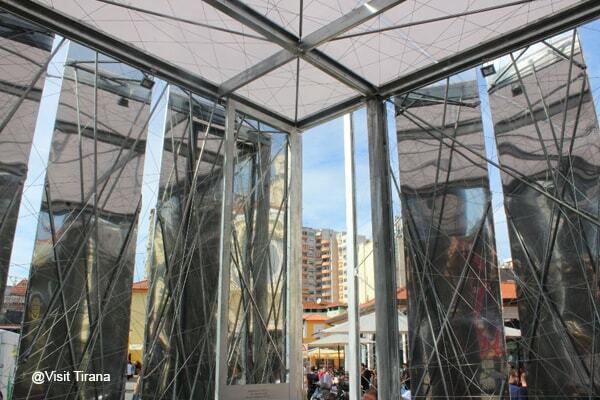 In one of the liveliest squares of Tirana it is added masterpiece of contemporary art. 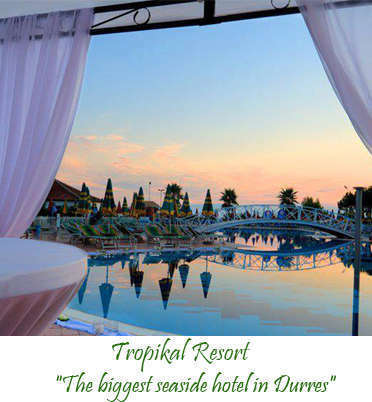 With the support of the Municipality of Tirana, “Mediterranean Home 0.0” becomes now part of the city's urban trail, which host projects, temporary exhibitions and cultural events, with the aim of enhancing the territory and promoting the arts. 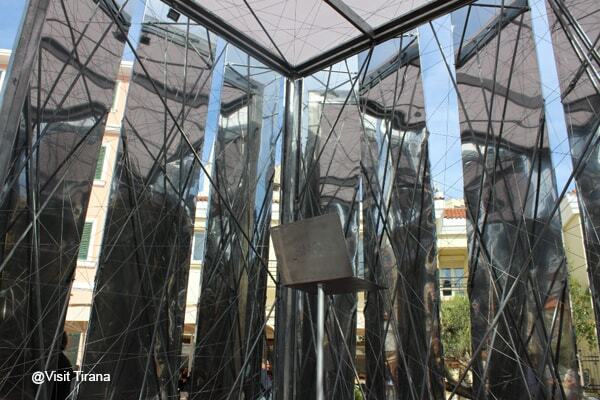 This installation consists in a cube of mirror-effect surfaces, in shaggy shapes, that reflects breaking the urban image, creates an unlimited interior space, an expression of a digital life that is intertwined with the drama of the massacres in the Mediterranean. It suggests a vision of the contemporary Mediterranean house by investigating the paradox of the refugee camps and living Airbnb. Nearby passers seemed to be curious about this art installation and they started to enter inside the so-called ‘Home’. We interviewed some of them about what they felt inside, and each of them had different opinions. One said I see an empty home, without doors and windows, there is nothing on it. And another said this is the “future home” of technology, with no emotions, only a place to call home but without life. 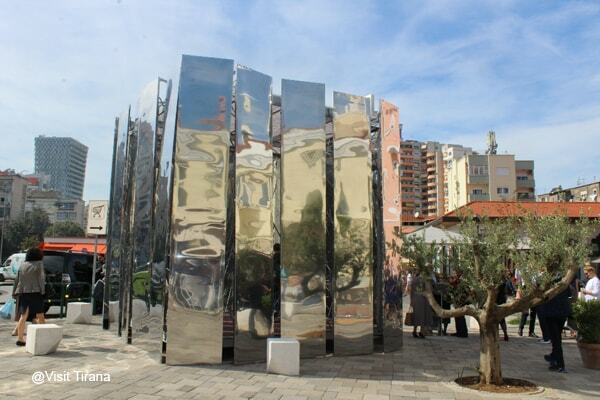 We are glad to see every day new artworks, installations, new parks and sculptures in Tirana, which are making the city livelier and more interesting for visitors.